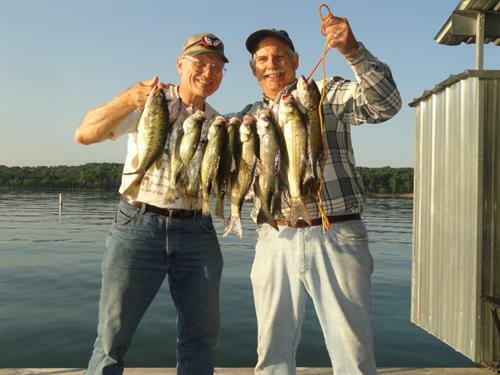 Lunker Landing Resort on Table Rock Lake in Shell Knob is the ideal place for your family vacation. 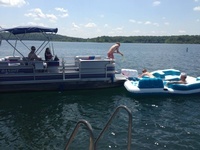 Whether coming to fish, boat, swim, water ski, or just to relax by the pool, you are surrounded by the natural beauty of the Ozark Mountains. 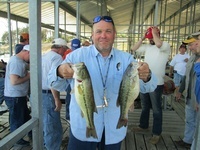 Table Rock Lake, with over 740 miles of shoreline, provides excellent fishing year round and endless places to explore. We are located midway between the attractions of Branson and Eureka Springs, Arkansas, and just a short scenic drive away from Piney Creek Wilderness Area, Dogwood Canyon, Roaring River State Park and Silver Dollar City. Our immaculately clean one and two-bedroom cabins offer fully equipped kitchens, A/C and heat, cable TV, wireless internet, Weber grills and picnic tables. 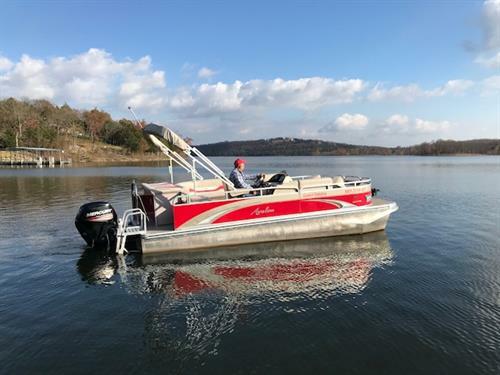 For the fishing and boating enthusiasts, we have a large covered boat dock with 16 slips and a concrete launch ramp. 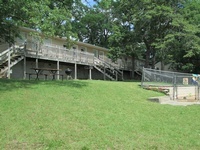 A family resort in Shell Knob where vacation memories are made! We recently became the new owners at this amazing resort!! Tim & Cindy have done an excellent job here and we look forward to building on the great foundation they have left us! We have exciting updates and additions planned for the resort and look forward to expanding our family to include yours! !